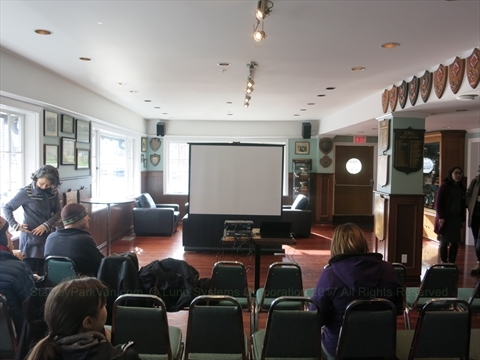 The Vancouver Rowing Club is the oldest sports club in Vancouver. The building was built in 1910-1911. The club is not just for rowing, but also field hockey, rugby, yachting, and the best sport of all "social"! 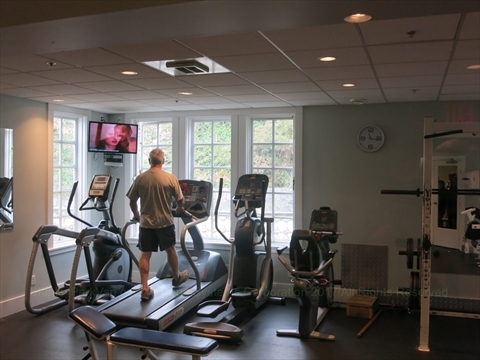 The Vancouver Rowing Clubs offers Social and Fitness Memberships which include use of the weight room and exercise facility, change room and shower facility, access to the Trophy lounge, watching sports events on satellite TV in the Carver Room, BBQs on the patio, club and social events, preferred rates on private bookings of the club's facilities. 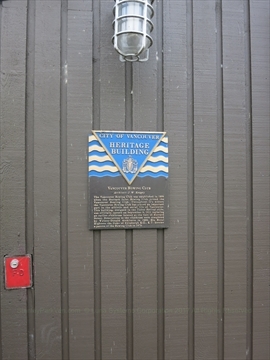 The Vancouver Rowing Club was established in 1899 when the Burrard Inlet Rowing Club joined the Vancouver Boating Club. 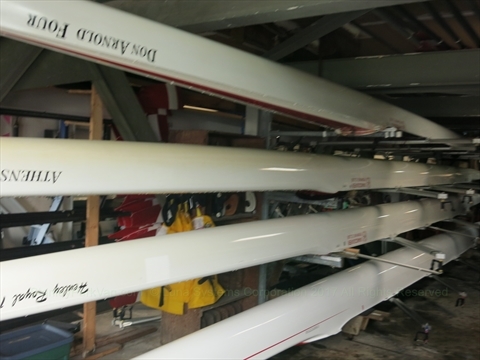 Throughout it's history the Vancouver Rowing Club has played an important part in the athletic and social life of Vancouver. This building, designed in the Tudor Revival style, was officially opened on September 9, 1911 replacing an earlier clubhouse located at the foot of Burrard Steet. 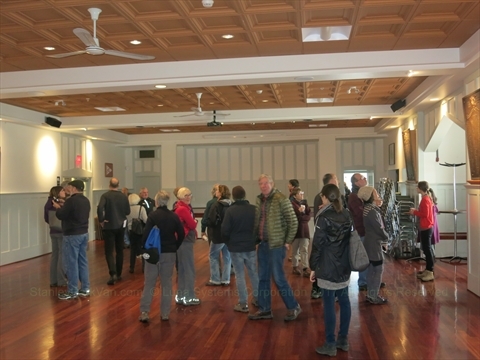 Renovation to the clubhouse were completed by Watson-Donald Architects in 1988. His royal Highness the Duke of Edinburgh K.G., K.T. 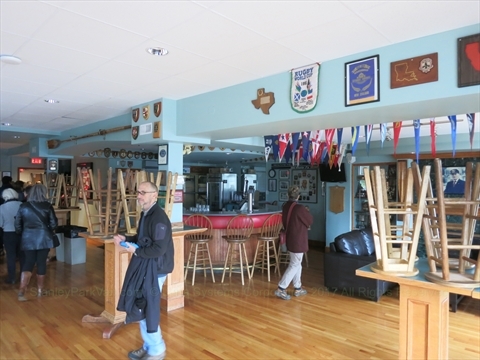 became a patron of the Rowing Club in 1975. 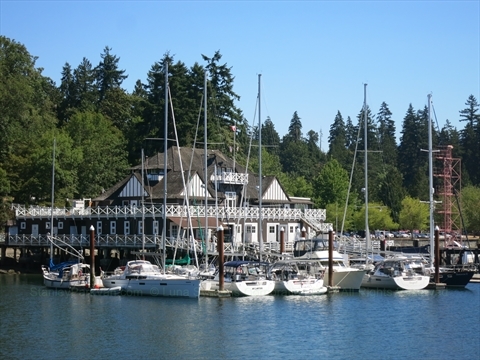 Where is the Vancouver Rowing Club in Stanley Park? 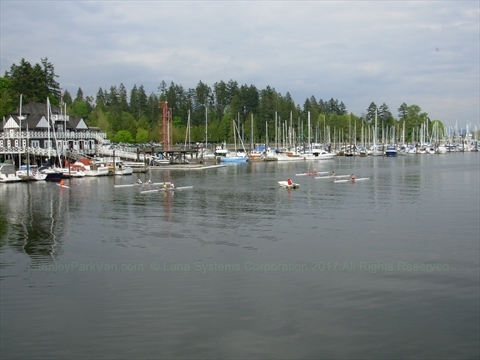 The Vancouver Rowing Club is located at 450 Stanley Park Drive at the end of Coal Harbour near the Stanley Park Causeway. Behind the Vancouver Rowing club are the Robert Burns Statue and Queen Victoria Memorial.